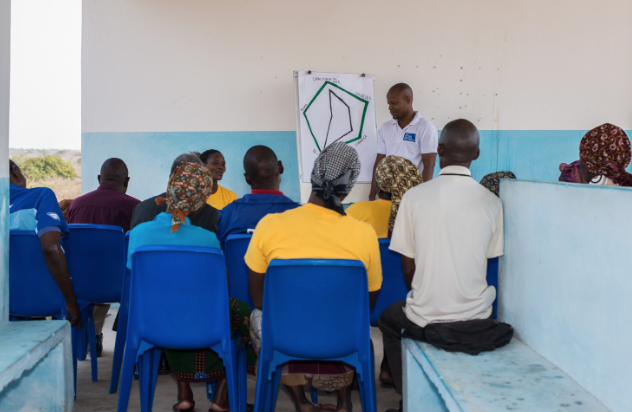 A community volunteer in Mamboma, Sierra Leone leads the display of results from a monitoring exercise conducted to assess latrine use. Use a consensus workshop to make sense of complex content. Consensus workshops, a core method of the Institute of Cultural Affairs International’s Technology of Participation (ToP), capture a group’s best thinking to answer a tough question. We have used the consensus workshop to make meaning of findings from stakeholder interviews to then answer the question, “Based on these results, what do community advocates need to be better prepared and more effective?” The process starts with individuals brainstorming their answers and then sharing those with the group, collectively to create pairs of ideas, and finally clusters of three or more ideas. Participants then craft names for each cluster that answers the focused question. I like the consensus workshop because all ideas are shared, but it’s the group’s consensus that matters, and not one idea that is shared the loudest. This method, along with the other ToP methods are important because they work with how our brains work, develop shared agreements, and they harness people’s energy and wisdom to define next steps in our work. Stories are powerful. Most Significant Change is an evaluation methodology that uses storytelling as a way to gather feedback directly from program participants to learn about programs. By asking participants to share their most significant experiences, be they positive or negative, program staff can quickly learn from and adapt to their successes and shortfalls. And it’s not just for organizational learning – stories are a powerful tool that can be utilized for development, communications and reporting. OneVillage Partners has integrated Most Significant Change into our program cycles – at the close of a program, participants reflect on the change that occurred and ignite new aspirations beyond what they’ve already envisioned for themselves. Program staff are served up programmatic “lessons learned” on a platter. It’s the kind of feedback loop we love to see: integrating those lessons directly into the next iteration of our programs. Prioritize community participation. 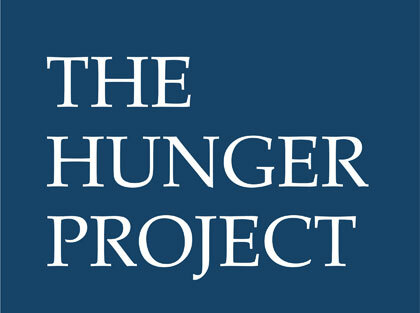 The Hunger Project is committed to empowering community members as both collectors and consumers of data. Before conducting an evaluation of our projects, staff host a community forum where all are invited to hear about the details of the study. After the evaluation is finished, the Monitoring and Evaluation (M&E) Officer from the national office returns to host a “Community Data Presentation”. 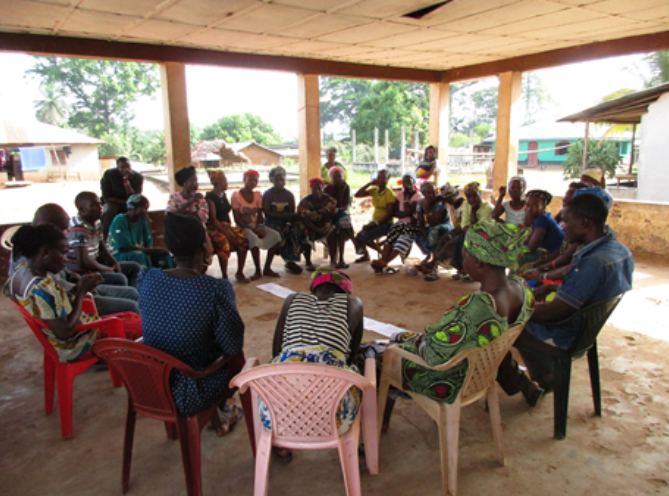 Together with community members, we interpret and validate the results, facilitate problem-solving and planning conversations, and decide which results to target for improvement. The Hunger Project doesn’t shy away from challenging topics (like random selection or percentages) and invests the time needed for community members to understand their own data. We have a lot of experience in this area – collectively, The Hunger Project has hosted these data engagement sessions in work sites across 9 countries. The result? Community members love the opportunity to be more involved, and project planning is strongly aligned between staff and program participants. These three strategies highlight the real power of participatory feedback loops: program participants are able to communicate successes and challenges directly with staff, understand the data that is generated in their communities, and generate consensus on complex topics. These methods leverage data collection and analysis for program planning. Through effective participatory methods, program implementers can know their feedback is comprehensive, authentic, and thoughtful. Join us at the 2017 Feedback Summit to continue the conversation. 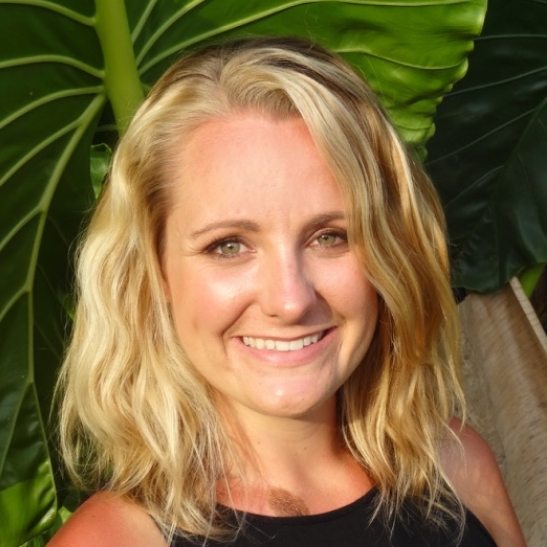 Sophie Dresser is the Monitoring, Evaluation & Learning Manager at OneVillage Partners. She is based in Sierra Leone working directly with front-line staff to implement innovative and feedback-generating M&E strategies. Marissa Strniste is the Director of Monitoring, Evaluation, & Learning (MEL) at The Hunger Project. 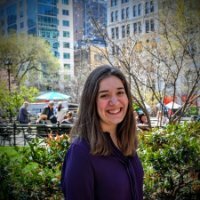 She is based in New York City and is responsible for developing, designing, and managing The Hunger Project’s global MEL processes. 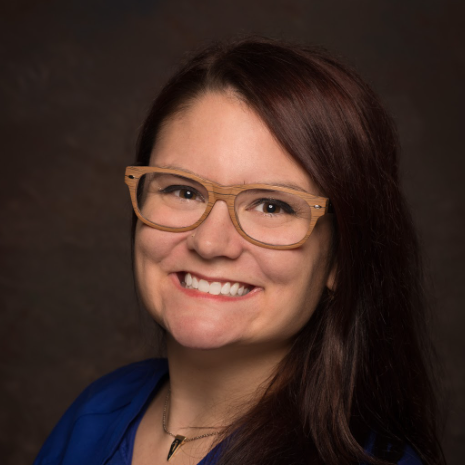 Jill Lipski Cain is a Senior Research Analyst at The Improve Group, a research and evaluation consulting firm in Minnesota. The Improve Group helps mission-driven organizations make the most of information, navigate complexity, and ensure their investments of time and money lead to meaningful, sustained impact.